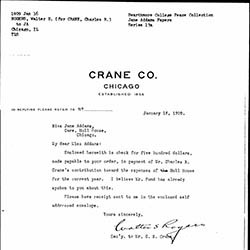 On behalf of Charles Crane, Rogers sends Addams a $500 donation to Hull-House. 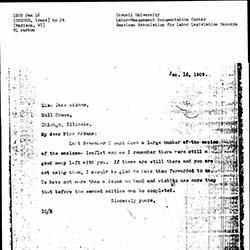 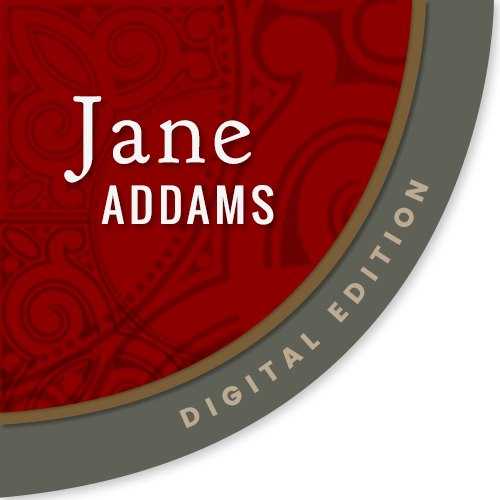 Osgood asks Addams if she has extra leaflets, perhaps related to the American Association for Labor Legislation. 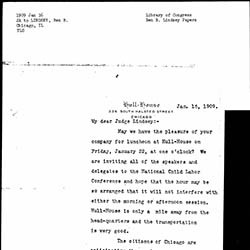 Addams invites Lindsey to attend a luncheon at Hull-House.